Robert J. Schlicht Jr., 68, of Sturgeon Bay, was called home to heaven on July 9, 2018. He was born on June 22, 1950, in La Crosse, Wisconsin. Robert was the oldest of five children born to Robert and Viola (Exley) Schlicht. He attended Mt. Calvary Lutheran Grade School and graduated from Logan High School in 1968 where he was active in sports. On January 9, 1971, he married Johnita ‘Johnny’ McBain in La Crosse, WI at Immanuel Lutheran Church. Throughout his life time, Bob held a variety of jobs. He was most recently employed by G4S, working as a security guard at Bay Shipbuilding Co. and at Door County Medical Center. He was also working part time for the Door County Park System. Bob enjoyed baseball, hunting, golf, bowling, and was an avid Packer fan. He was an active member of his community, coaching and umpiring for Little League, Babe Ruth, and Legion Baseball. Bob was also involved with radio broadcasting, announcing high school football and basketball games. He served as an alderman in the 7th district of Sturgeon Bay for 14 years. During his tenure, Bob was council president, and a member of the Police and Fire Commission and served as president of the Utility Commission. His main passion in life was his faith. 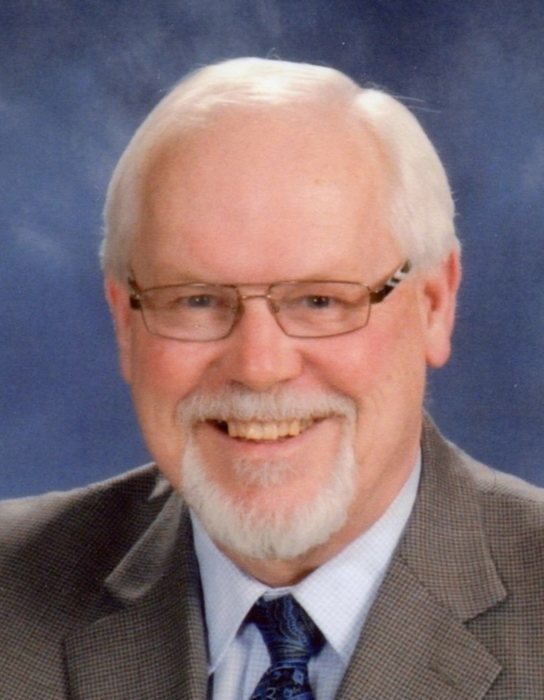 He was a very active member of St. Peter’s Lutheran Church where he served as congregation president, trustee, council member, communion assistant, usher, taught Bible class, and was active in prison and visitation ministries. He is survived by his wife, Johnny, of Sturgeon Bay; three daughters, Stephanie Schlicht (Tim LaVine) of Forestville, WI; Amanda Schlicht of Rochester, MN; and Danielle Stahl of Algoma, WI; one son, Robert J. Schlicht III (Linda Wong) of Portland, OR; one daughter-in-law Stacey Schlicht of West Allis; four grandchildren, Elijah LaVine, Ethan Stahl, Adeline Schlicht, and Gabriel Schlicht. He is also survived by two sisters, Evelyn (Michael) Riordan and Sally (Larry) Ewing, both of Onalaska, WI; and a brother, Christopher (Linda) Schlicht of La Crosse, WI; and mother-in-law, Burness McBain of West Salem, WI. He was proceeded in death by his parents, Robert and Viola; his stepmother, Margaret; brother Jeff; his son Ryan, and his father-in-law, Clive McBain. Memorial services for Bob will be held at St. Peter’s Lutheran Church in Sturgeon Bay, WI on Monday, July 23, 2018, at 4:00 p.m. with the Rev. Carl Schroeder officiating. Friends may call at the church on Monday from 2:00-4:00 pm. In lieu of flowers, a memorial fund has been established.